Those who have strength giving faith are those who look up, look back and look forward as this prayer of Habakkuk teaches us to do. When God’s actions don’t make sense, people learning to live by faith need to hear the promise of God that he will Judge the wicked and save the righteous. Habakkuk 1:12-2:20. In this opening conversation between Habakkuk and God we learn that those living by faith are learning to sigh at sin and learning to see that God is at work in our day in unbelievable ways. 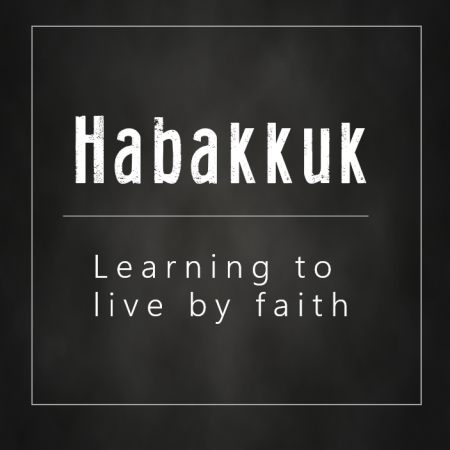 Overview of the book of Habakkuk as we begin our journey of learning to live by faith.